What did I receive in my softie pack? 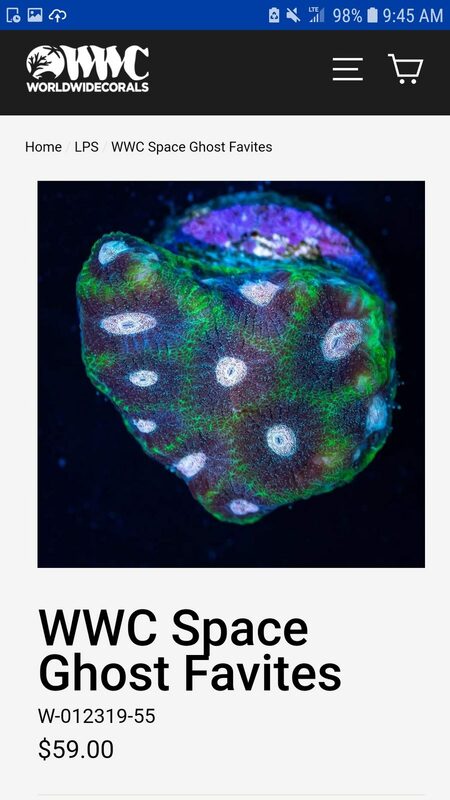 So I had ordered a softie pack of 5 frags the other day from World Wide Corals that I just got in. 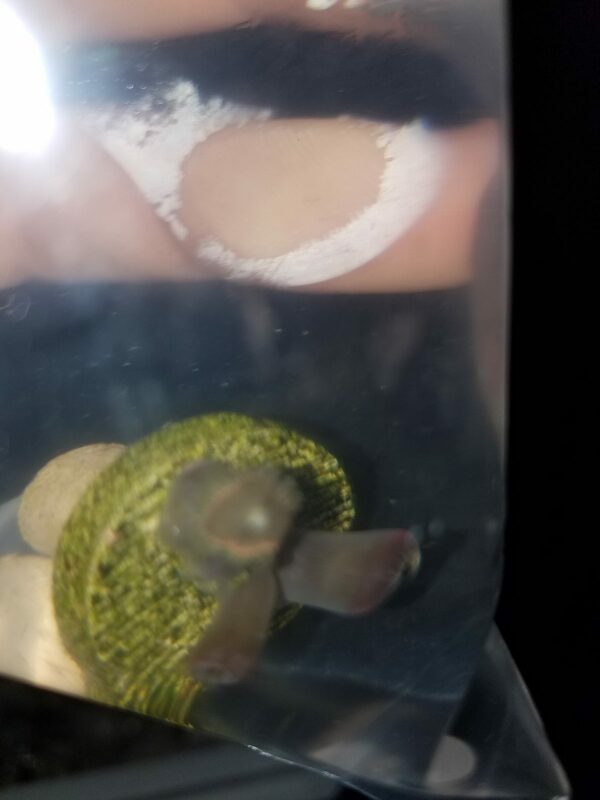 From what I can tell, I got a GSP frag, a Ricordea Mushroom (I think it might be a rainbow one, I will know for sure once it opens up), and what looks like a Xenia or Clove Polyp. But there are two I am not sure of. 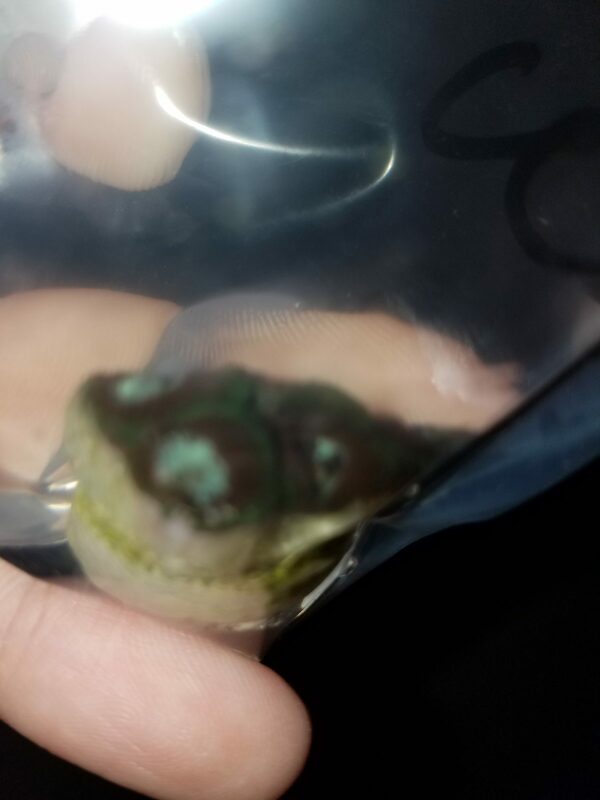 I think they might be a Zoa and a Paly, which I had made note in my order that I did not want because, being a noobie reefer, I don't feel like messing with something that actually has the potential to not only kill everything in my tank, but could also kill me. 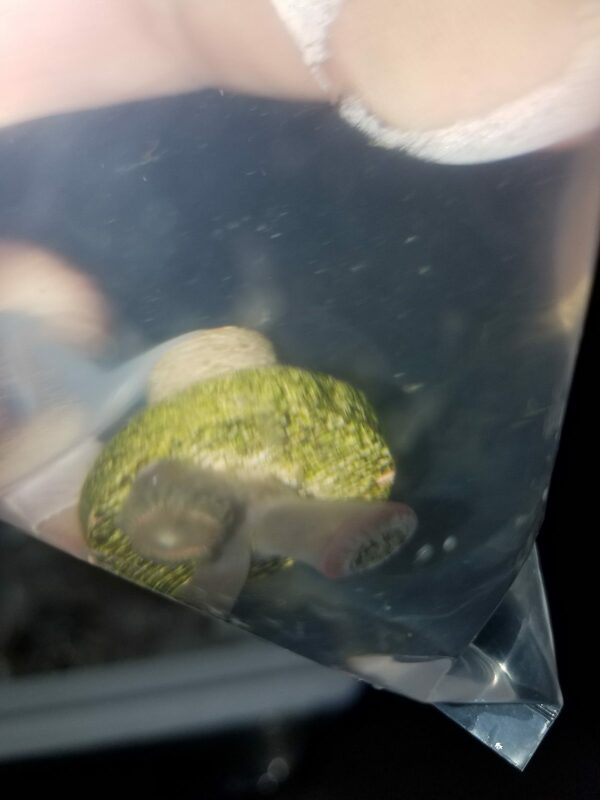 So can any of you more experienced reefers confirm or correct my suspicions from the following pics (I took 2 pics of both frags)? 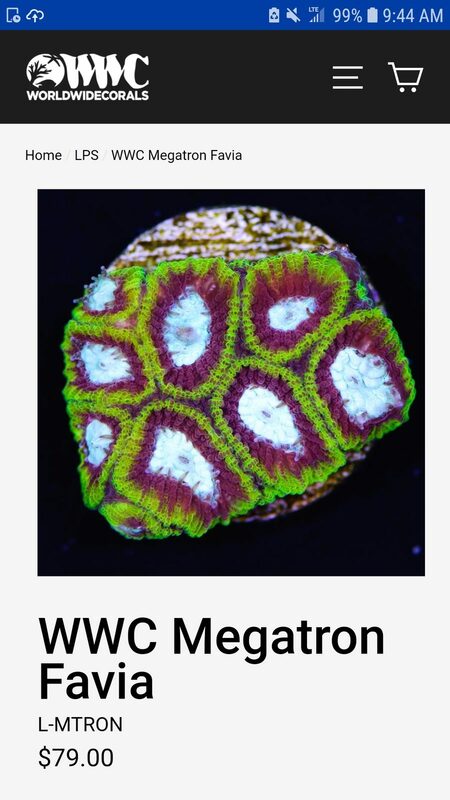 First one looks like a zoa or paly. Seconds looks like an LPS of some sort? 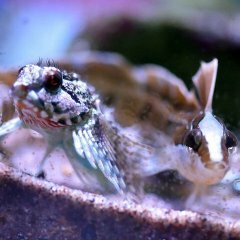 Zoa isn't going to kill you or your tank. Just don't eat it ..squirt it in your eye...boil it... or inject it into your bloodstream. Wear gloves when fragging it. 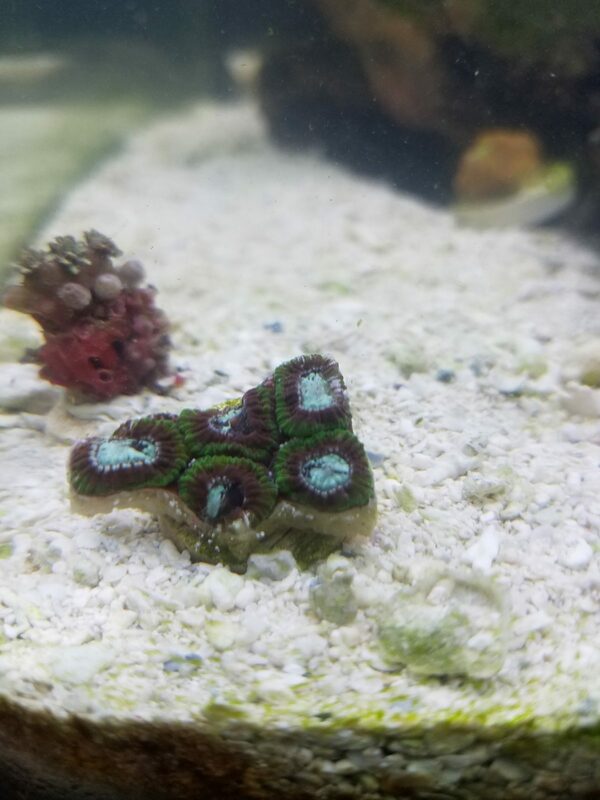 First look like zoas, second looks like a favia- hard to tell in the bag to be 100%. 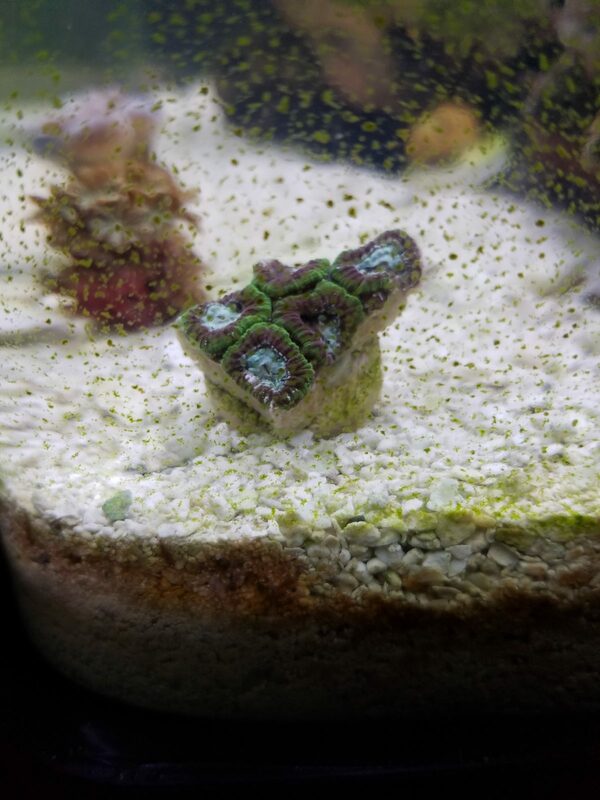 Don't worry about your zoas. They won't hurt you unless you're stupid. Most of the precautions are for people fragging anyway. Just wear gloves if you do any significant messing with it, avoid rubbing it in your eyes or licking it. Yeah dont sweat it about palys and zoas. 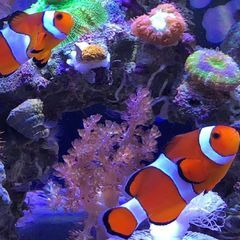 No one has ever died of palytoxin in the aquarium hobby EVER. People just like to sensetionalize it. So update. 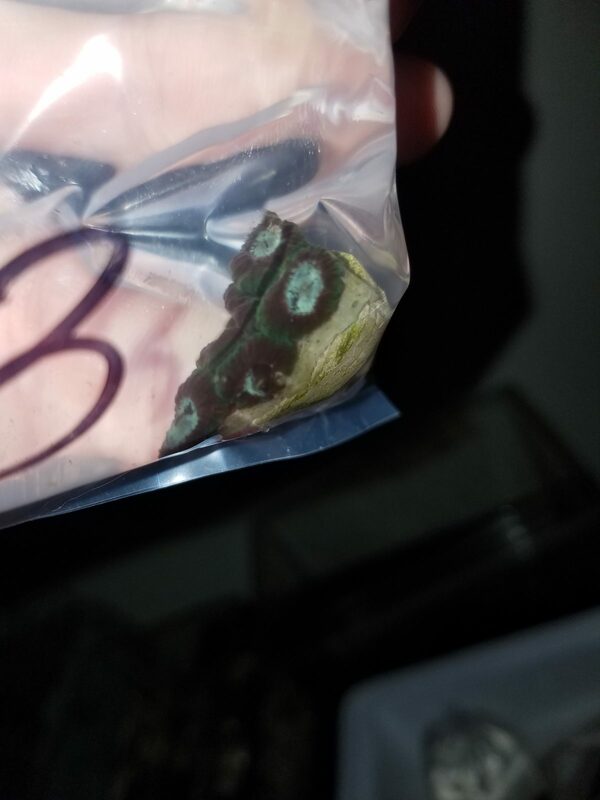 The second one that people say looks like a favia... 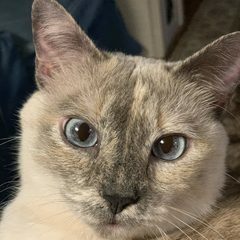 I think you are right. I placed the frag in the sand in my tank to acclimate it to the light, plus I need a new small rock for it, so I can't place it down permanently yet (>.<). 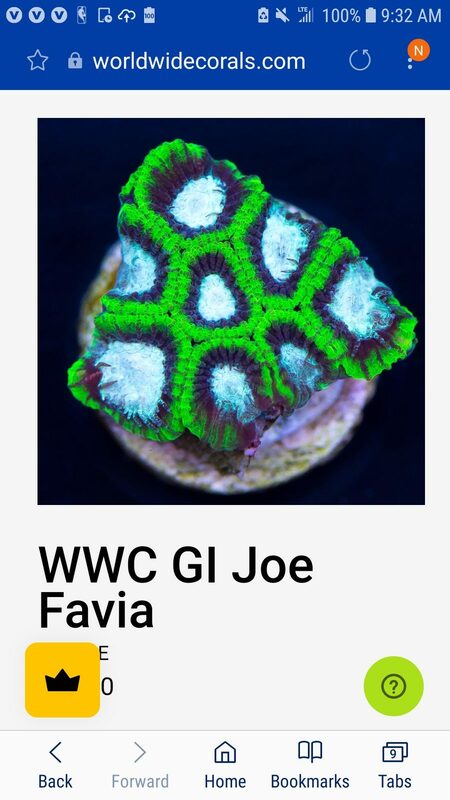 After looking at it in the LEDs of the tank, it looks like what WWC has listed as a GI Joe Favia. Now I did put a bit of thought in this, as I also compared it to a Megatron Favia and a Space Ghost Favites that they are also selling, but the blue center is too bright to be the Space Ghost, and the inner ring seems more dark purple than the lighter reddish purple of the Megatron. And I'll be honest. I am still debating between it being the GI Joe or the Space Ghost. Now the question is....why did I get an LPS in a "Softie Frag Pack"? ...ignore the slime algae. Will post another pic later once i have gotten rid of some slime. Got rid of as much algae as I could. Here is a clearer pic. The names are just names. Why they sent you a brain...not sure, they sent you zoas when you expressed no interest in them. Possibly sent you the wrong order. Yeah, I considered that they might have sent the wrong order. I emailed them last night asking what the frags they sent were since the packing slip was not very descriptive other than "Softie Pack", so once I get a response I plan to point out that they included an LPS in it and see what they do. 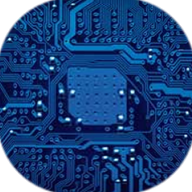 They have been good up to now with replacing items or correcting things.